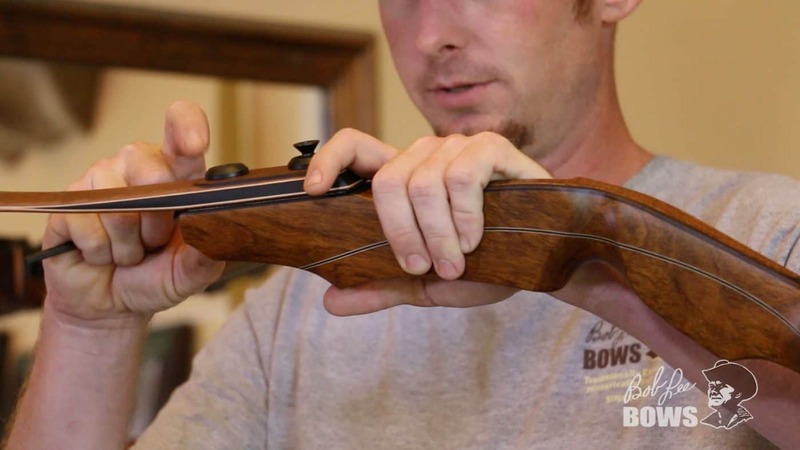 Learn the correct way to assemble and disassemble your Bob Lee bow while preventing common mistakes that could cause damage to your bow. JJ shows the proper method for limb attachment for recurves and longbows that feature our double-bolt, double-pin attachment system. PLEASE NOTE: If you own a Bob Lee Ultimate or other Stabi-Lock™ model, check out our Stabi-Lock™ Assembly Video. Category: Bow Care and Maintenance, Videos | Bookmark this page.